Alango’s Voice Communication Package (VCP) is used in over 20 million vehicles on the road. VCP ensures that the vehicle occupants are heard clearly via the automotive hands-free system by mitigating against echo and noise as well as adjusting gains and frequency equalization. Alango’s VCP8 is compliant with Apple’s CarPlay and Google’s Android Auto connectivity protocols as well as ITU-T P.1100/P.1110, VDA 1.6 and eCall (Gost33468 and ITU P.1140) specifications. Alango Technologies Ltd. is a leading developer and licensor of front-end DSP technologies for voice communication and mobile audio. 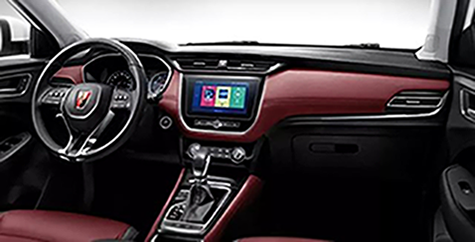 Alango technologies can be found in in-car infotainment systems, after market hands-free car kits, voice controlled devices, mobile phones, Bluetooth headsets, audio conferencing systems, intercoms, assistive listening devices, security and military applications. Banma Network Technology is an independent startup initiated by Alibaba Group and SAIC Motor in 2015 and invested jointly by both companies. 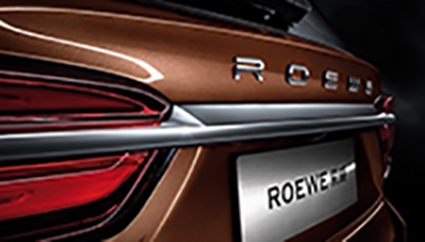 Banma Zhixing, company’s ICV (intelligent-connected vehicle) Alibaba's AliOS-based open platform, was commercially used in Roewe eRX5, Roewe RX3, Roewe e950, Roewe i6, Roewe ei6, MG ZS, MG 3, MG 6, Maxus D90, etc.